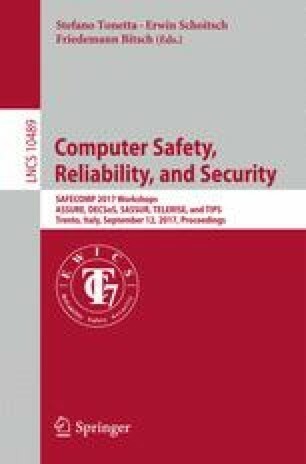 This article proposes approaches supporting the analysis of code vulnerabilities based on overlapping machine instructions of variable length. For the purpose of focusing the search for potential malicious code it is suggested to apply first disassembling techniques allowing for a restriction of potentially exploitable memory space. Successively, testing based on heuristic optimization may be applied in order to evaluate dynamically the practicality of vulnerability exploitation. The authors gratefully acknowledge that a major part of the work presented was supported by the German Federal Ministry for Economic Affairs and Energy (BMWi), project SMARTEST. The project is carried out in cooperation with the partner institutions University of Magdeburg, University of Applied Sciences of Magdeburg-Stendal and AREVA GmbH.